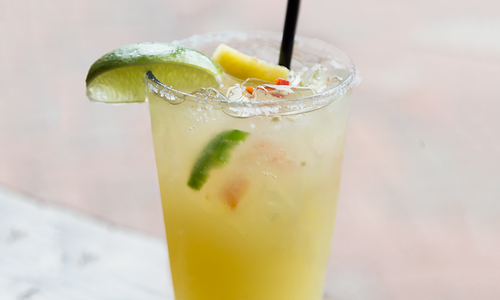 If you tell me a fruity cocktail includes a little spicy hot-pepper heat, I can promise you I’ll raise my hand and ask for one. It’s just such a weirdly satisfying combo: cold but hot, sweet but savory. 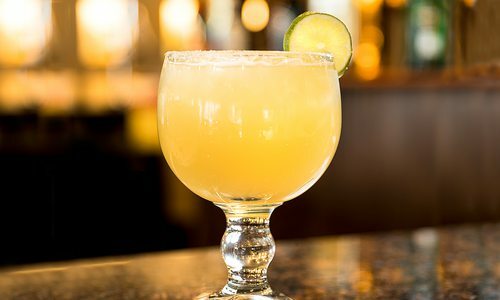 That’s why I was excited to see the Spicy Mango Mojito on the menu at Frida Mexican Cuisine (1410 E. Republic Road, Springfield, 417-886-8010). 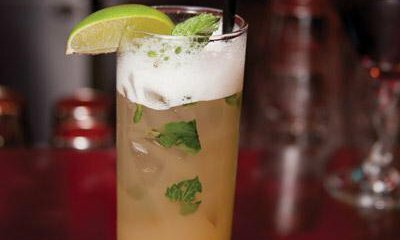 Like the mojitos you know and love, it features rum (Bacardi Gold in this case), lime juice and muddled mint for that herbaceous and fresh sweetness. 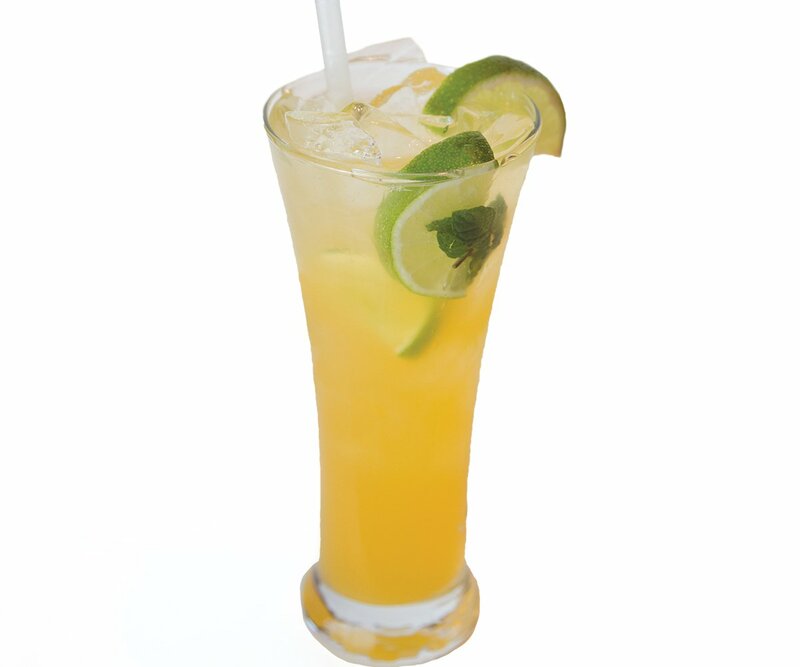 The addition of mango juice brings in tropical notes that pair beautifully with the drink’s fresh jalapeños. (If you’ve ever had chili-coated dried mango, you know mango plus spice is oh-so-nice.) 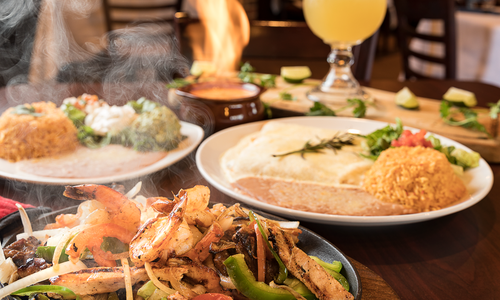 The drink tastes delicious alongside Frida’s tasty Mexican fare, especially if you’re munching on chips and guacamole. Enjoy some smooth, citrus lovin' with this perfectly balanced favorite.